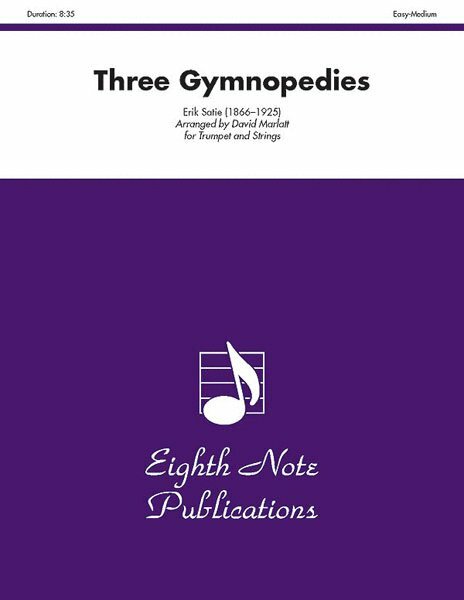 The Three Gymnopédies are the ultimate in quiet minimal pieces. They have been recorded by many instruments from synthesizer to soprano saxophone. 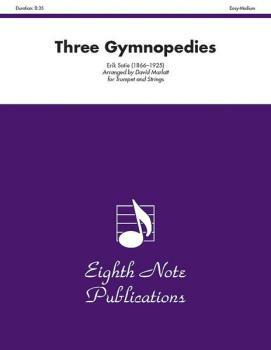 Any one of these pieces would be a great change of pace on a concert or recital or would also work well as background music at a wedding, church service or any other ceremony.